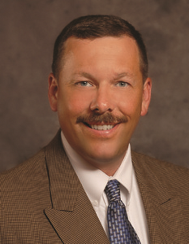 Steve began his career with Mid America Bank in 1994. His duties cover a wide variety of items such as overseeing our bank accounting, human resources department, and also satisfying several of the reporting requirements that go along with banking. His primary functions are managing our Linn location and lending in our Osage County market. Steve will provide you with a friendly atmosphere to make you feel right at home. 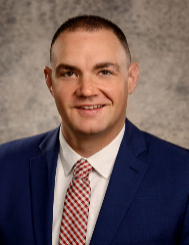 Mark Baker joined Mid America Bank in 2017 and has over ten years of banking experience. Mark can help you with your commercial or consumer lending needs. A native of Linn, he is eager to serve his friends and neighbors in Osage County. Mark provides a high level of customer service to assist you in achieving your financial goals.